I don’t like DLRB’s high round hairstyle in the palace, she looks a bit like a clown and I can’t take her seriously. However, I like how different this character concept is different from the quirky cutesy characters she used to play. ZBB’s and DLRB’s acting is on point. I feel like the scenes trying to harm DLRB and getting the baby aborted are to rushed; or this could totally be because Princess Wei Young and PA spoiled me and gave me endless scene of schemeing and planning before taking action. I will definitely keep watching though because of my goddess DLRB. But I hope they don’t drag out the plot later on to have filler episodes. I didn’t think they were going to keep that plot point in either! annalu: Really? I’m surprised given how conservative Korean drama can be. Guess i just spoiled myself lol! I’ve been meaning to watch Empress Ki for years as I’ve heard good things but haven’t got around to it yet. I like this change! But I know many in the audience still prefer that the female lead is “pure” for the male lead. In a few other forums, some (naturally those rooting for ZBB, lol) are even wishing that she’ll get a miscarriage & continue to live happily ever after with the king. TBH I’m taken aback by this sentiment, LOL. I don’t think I’ll ever be in the main ship of this drama, because I dislike the idea of a girl falling in love with someone who forces her. Stockholm syndrome all the way. lenje: from my Google Translate of weibo comments fans aren’t happy about Li Ji’s actions in this episode and the pregnancy either. From a modern perspective I get where you are coming from but from a 227BC ancient perspective I disagree. Most women had no choice in who or when they married back then and the vast majority of marriages the groom and bride wouldn’t even meet before their wedding day. The expectation was that love and companionship came afterwards. And if it’s the King who wants you then the King gets you. Most consider it a huge honour and would be baffled why Li Ji wouldn’t want to marry Ying Zheng. Of course It depends how they handle their relationship in this drama. If their relationship grows gradually and Li JI believably falls in love and Ying Zheng grows as a person as he learns how to love then I am 100% on board especially because DLRB and ZBB know how to create burning hot chemistry between them. Majesty, like Lenje, I love the unusual-ness of this drama! It’s so scandalous (which it shouldn’t be!) and angst-driven! HAHHAA. Us ladies can love more than one man in our life! Please show that more realistically in dramas! (yes, I’m aiming my sword at you PA) LOL. But, everyone keeps their boots on in that romance clip! 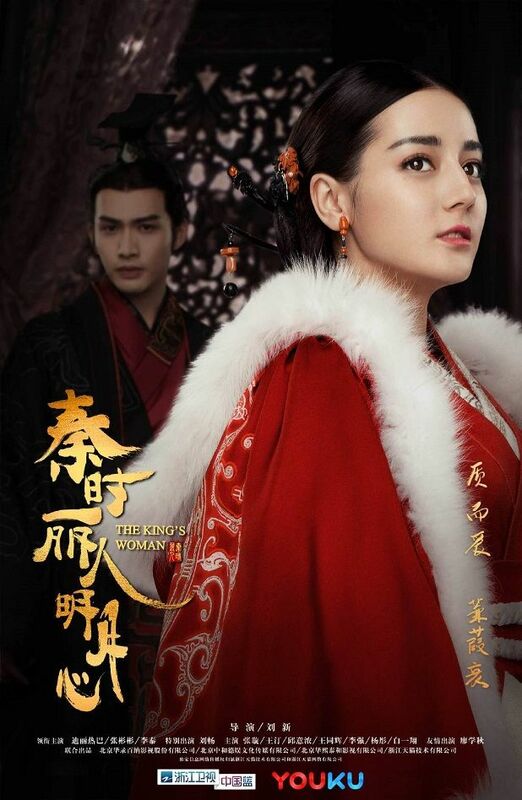 Babywise, I think the King realizes that without a baby to keep her going, Sun Li is not going to stay – either emotionally wise or physically wise. No matter how she feels about him, a baby is a tether for her. OMG! Kappy I just noticed your title for the “doing it” clip ha ha ha! Ultimate clickbait Poor all the people who click on it expecting to finally see Li Huizhen and Lin Yimu getting it on and it’s this other guy instead haha! I kind of like this drama.I THOUGHT this will be a typical idol drama but from what I see,it is not? 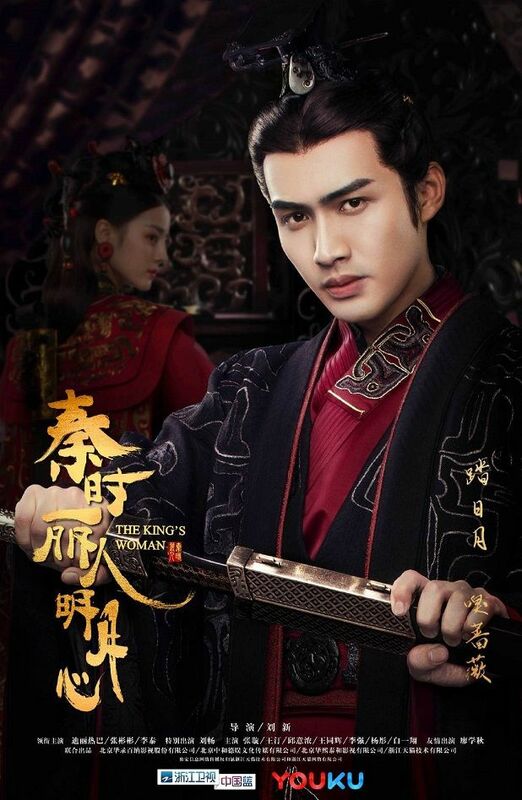 MOST of Chinese young actors and actresses can barely act but they are nailing it.Especially the main guy !I am immune to second male lead syndrome so I am on King side all the way.If the child ever be born,I would like to see how this couple overcome this situation which is like a Taboo in all aspects. And can I say I really love the voice of the king?Whoever dubbing him has such a manly yet angelic voice!!!!! From what I see, this is a very well-made semi idol-ish drama. Production values, costuming, photography are superb. 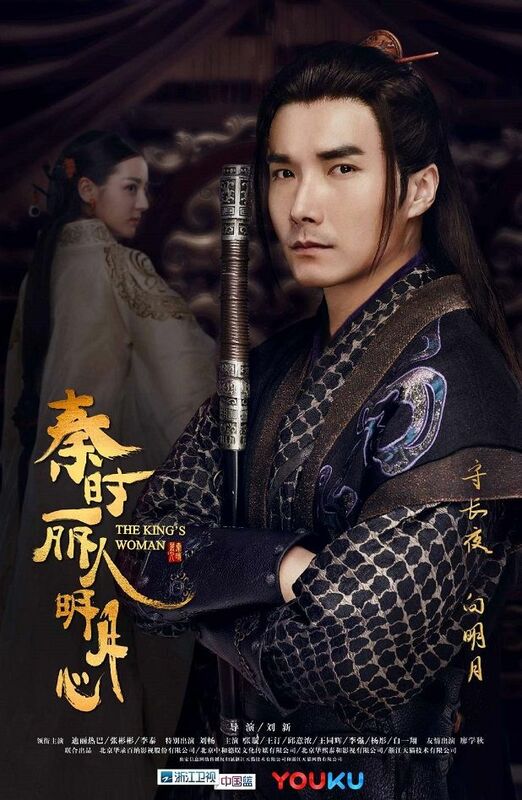 This is the prequel to Legend of Qin – hence the baby gotta exist even though it’s kinda weird that she slept with him after living with him for so many years and having a crush on him but never acted on it. I know she acted out of desperation but the timeline sure sails through – 10 mins ago she was sleeping with her senior brother and ten minutes later, she’s vomiting??? I will take it that at least a month had passed between those scenes. Also, ignoring the fact that Emperor Qin Shi Huang was a fat fierce looking dude with tonnes of concubines and kids, I really ship the female lead with the emperor. 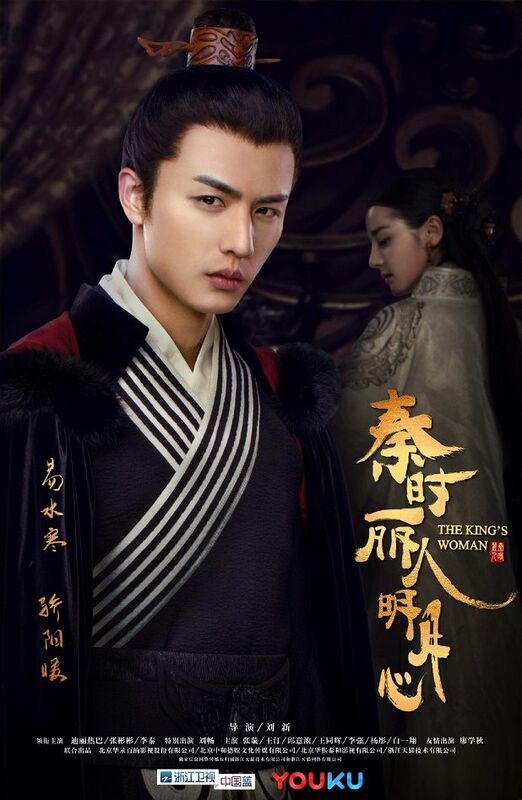 I’ve always wanted to see Vin Zhang as the male lead and getting the girl in the end with a happy ending, but this is going to be a bad ending – no secrets there thanks to the Legend of Qin! Can we have Vin Zhang in another drama where he gets the girl and a happy ending please? Correct me if im wrong guys… So li ji doesn’t remember the king from her childhood right? And the king hasn’t told her about it…yet? Yeah. Not sure why he didn’t through that out there. Then again dude has abandonment issues. Right now I wish they’d cut down on all the long stares and slow mo. It’s starting to feel like they are trying to buy time so they can have more episodes. Any English translations for the novel? So love this drama. Shoot, I guess I have to watch legend of Qin. I feel the sadness all the way, but can they please give us a happy ending at least. I’d hate to see this end badly, please for drama’s sake give us a happy ending….May all the sadness remain in real life only.